Gráinne’s voice has natural warmth with rich, smooth tones. 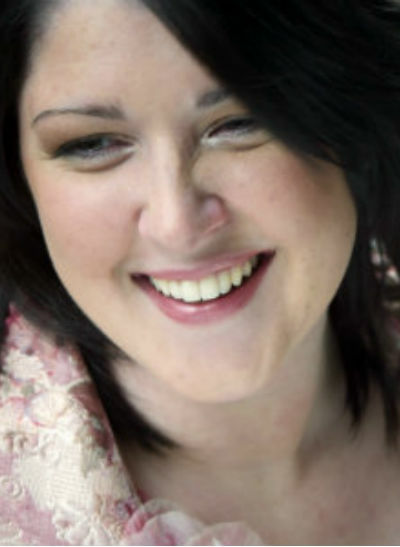 She is a regular voice with Ireland’s national broadcaster RTE in both TV & radio, voicing promo’s & continuity. She has narrated documentaries such as the harrowing documentary of Savita Halappanavar which aired on Virgin Media TV. You will also hear her voice on major national TV and radio campaigns. Gráinne is experienced in ADR for film and loves playful character voices for animation. Having worked as a professional singer for more than 15 years, Gráinne has an exceptional advantage. Not just in terms of studio experience, etiquette or even vocal ability but with the capacity to receive and react instantly to direction.